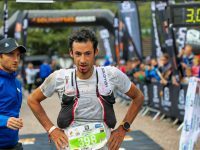 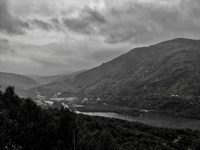 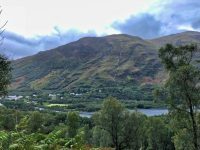 iRunFar’s live coverage of the 2018 Ring of Steall Skyrace. 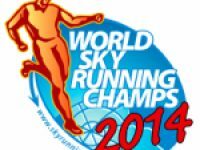 Results from the 2014 Skyrunning World Championships. 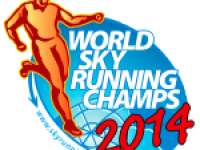 A preview of the 2014 Skyrunning World Championships.